Bleaches to No.1 brightness Hi-Bleach factor fully penetrates inside hair and bleaches it to a really light colour. - Excellent bleaching and long lasting power. - Formulated with smooth and shine agent for coating effect. - Contains 3 amino acid. - Aqua fruity fragrance that masks the unpleasant sharp odor of bleach. 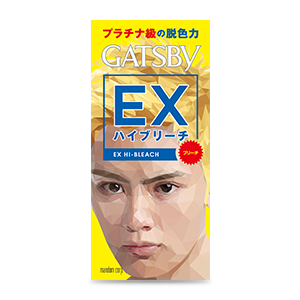 EX Hi-Bleach is formulated to craft a lighter colour tone as compared to the other Gatsby hair colour products. To complement this hair colour, go wild with your range of hairstyles! 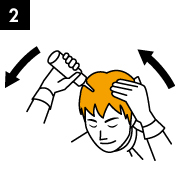 ※Before using, please read the instruction manual included in the product carefully and completely. ※Do not mix with other brand of colour bleach powder, water and cream. Fix the water on the box and add all the powder by inserting container into the water opening. Shake well to mix fully (shake quickly about 30 times). Add all the cream. Shake well to mix fully (shake quickly about 30 times). Do not leave the mixture ,but switch the cap to the nozzle immediately. Apply bleach evenly onto dry hair. Wait for 5 to 30 minutes until the desired brightness of color is achieved. Apply the mixture immediately after mixing, gas may be generated and the container may rupture or overflow. When the desired brightness of color is achieved, rinse off the bleach mixture then shampoo, and finish with conditioner. 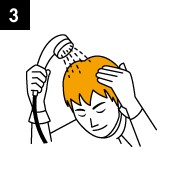 ※Upon rinsing, avoid the substance to come in contact with eye. Bleach your hair into a natural bright colour. Bleaching factor evenly distributes and removes colour naturally. Achieves a clear and beautiful hair colour. 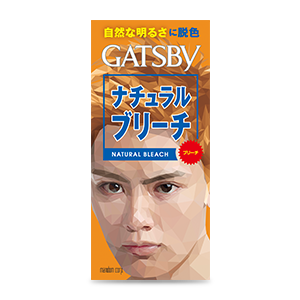 Natural bleach leaves a unique brown finishing which ensures you look presentable yet natural. 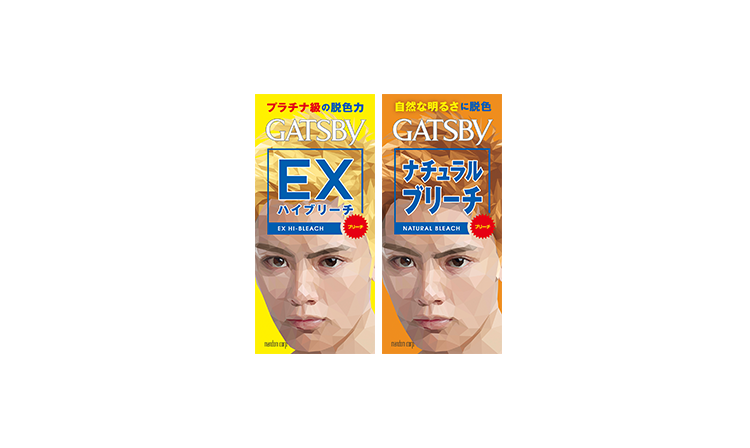 Play up your hair colour by trying out different hair styling products to create different hairstyles. 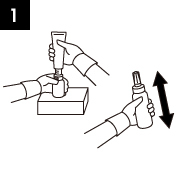 Attach the Agent 2 container onto box and add entire contents of Agent 1. Tightly close cap and mix well, shaking vigourously about 30 times vertically. Apply mixture evenly onto dry hair and leave for 15 to 30 minutes until desired color is achieved. When you get the hair color you want, rinse out bleach mixture well, then shampoo. Finish off with conditioner.